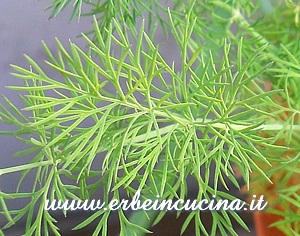 Dill (Anethum graveolens) is used in many traditional dishes from North and Central Europe. Dill leaves are used raw in pickles, sauces and salads. They can be dried, but they will loose soon their aroma. 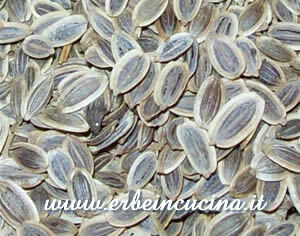 Dill seeds are used green or dried as a spice, they're pungent and similar to caraway seeds. 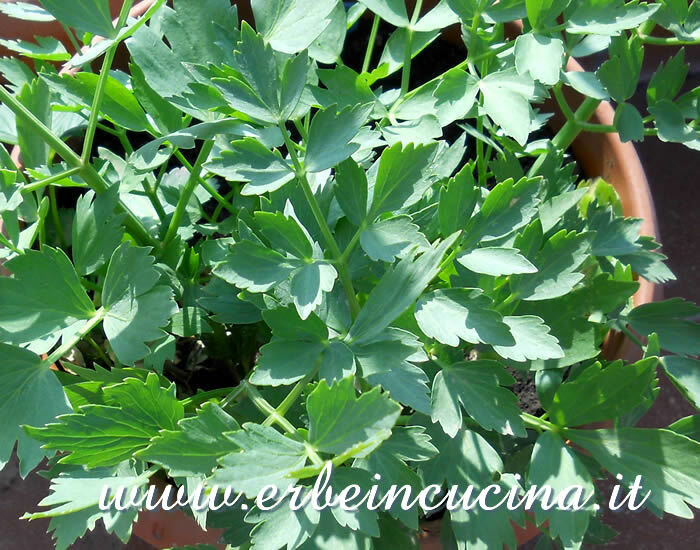 They can be used in pickles, aromatic vinegar, fish and potatoes. 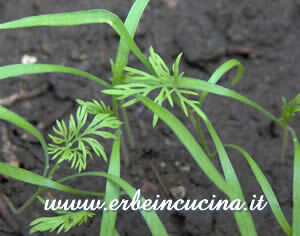 Dill was once wrongly translated as anise in the Bible, where is often mentioned with cumin. It was also known by ancient greeks. 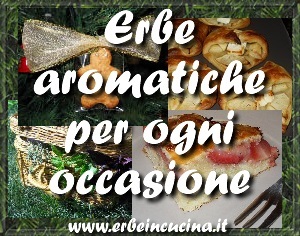 All dill recipes on Erbe in Cucina (Cooking with herbs). A Bulgarian recipe: Tarator on Il Meglio in Cucina - Best Cuisine. 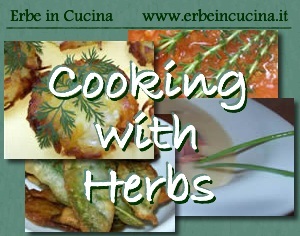 Cooking with aromatic herbs: curiosity, recipes and tips.